I must admit that my favorite aspect of a trip to WDW may just very well be dining. 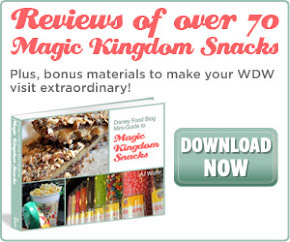 For those not aware, WDW offers an amazing array of dining experiences. In fact, it offers some of the best meals to be had anywhere. Given the number and variety of restaurant options throughout the Disney parks and resorts, deciding where to dine can be overwhelming. 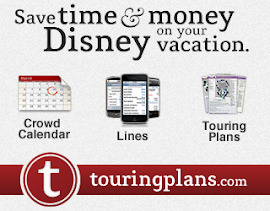 Lucky for you (and me) there is an amazing resource out there to plan your Disney dining experiences. 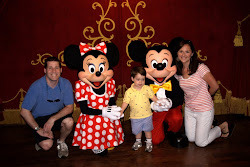 Whether it's a quick meal you're looking for, a special celebration, dining with characters or trying food from a new culture, Disney World has it all. 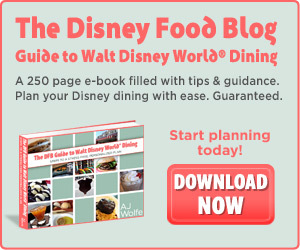 And the Disney Food Blog's Guide to Walt Disney World Dining walks you through all of these dining experiences and will help you narrow your search to find the best meals for your family no matter what you're in the mood for. Download your copy now! 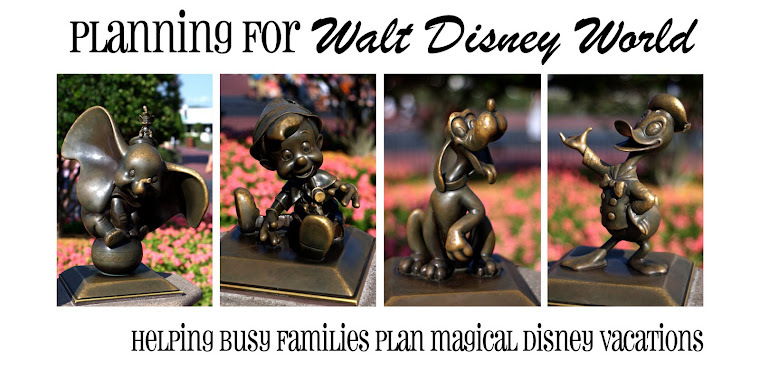 ﻿Whether you're a WDW newbie or a seasoned Mousekeeter, you will LOVE this guide!